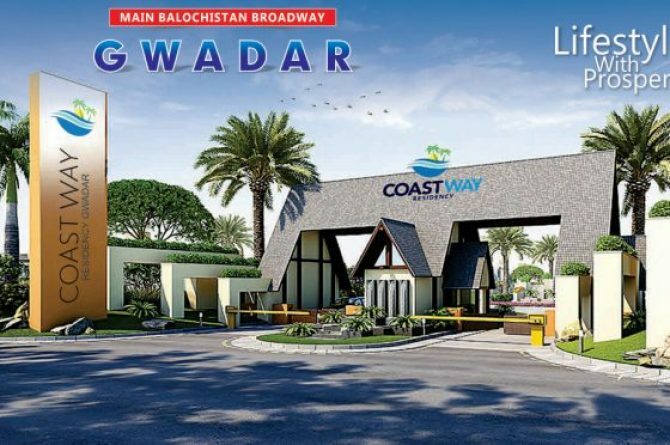 Coast Way Residency Gwadar marketed by AMN. Explore here residential and commercial plots for sale. Approved by GDA with Category A. Gated Community with 24/7 Security.